The past century has witnessed a revolution. Less than a hundred years ago, the average Western life expectancy was 40; now it is 80. And there is no end in sight: the first person who will reach 135 has already been born. It’s the most radical change in our society since industrialisation, and natural it raises many questions. What do longer life spans mean for the way we organize our societies? How can people best prepare themselves for living considerably longer? Does it help to eat less, or to take hormones, vitamins, or minerals? 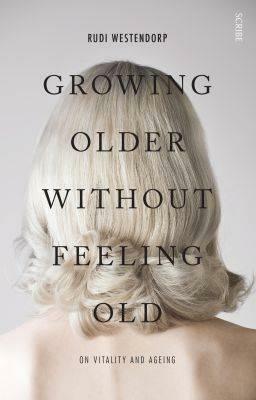 And what can we learn from old people who remain full of vitality, despite illness and infirmity?